First generation devices usually lack finesse and style, or at least still have a lot of rough edges, but not the Huawei Matebook X. As the first clamshell laptop manufactured by Huawei, the Matebook X looks like a Macbook Prorunning Windows 10 ($199.99 at Dell Home). 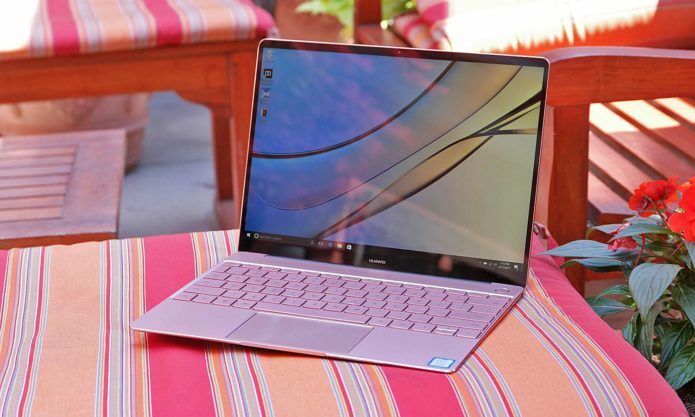 The 13-inch fanless notebook has Intel’s latest-generation processor, a crazy-sharp 2K screen and a fancy power button that doubles as a fingerprint reader. It has the chic design and high-end trimmings that any premium laptop needs. All it’s missing, for now, is an official price. 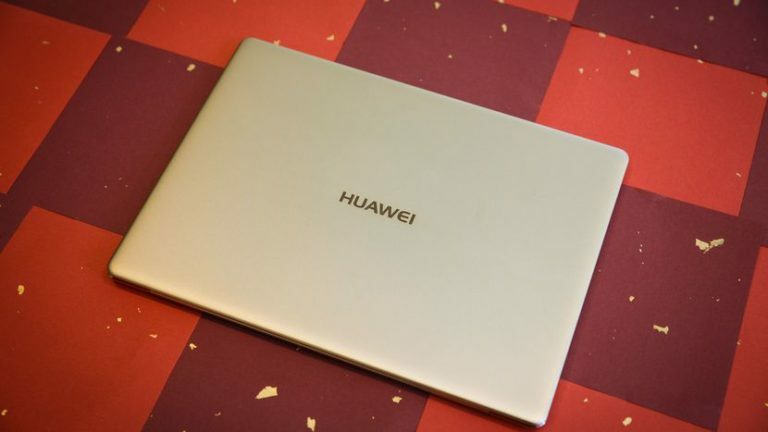 That’s right, Hauwei gave us a Matebook X to test, but the company is not yet announcing how much this new slim laptop is going to cost in the US. Several configurations of it will be available in Europe for between €1,399 and €1,699, but it may be closer to the expected summer ship date before we have prices and configuration options for other markets. The review unit we tested had an Intel i7 CPU, 8GB of RAM and 512GB of SSD.